In biofeedback, patients are taught to consciously regulate unconscious body functions. 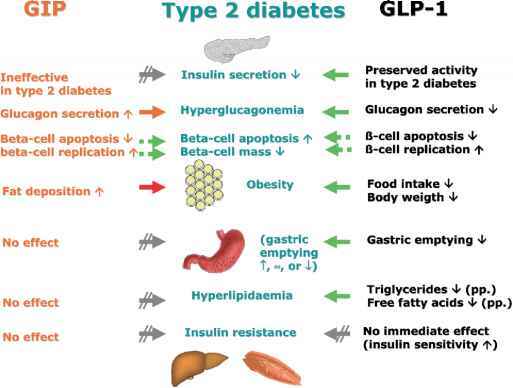 By learning to depress the activity of the sympathetic nervous system, improvements can be realized in blood circulation and pressure, heart rate, digestion, and spastic conditions of the stomach and colon. The sympathetic system is for emergencies, a fight-or-flight situation, and it is thought that this system is also activated when anger and anxiety remain unexpressed which can keep the body in a constant state of tension. As a result, organs become chronically stressed and eventually give way to illness and disease. Biofeedback uses computers to give instant feedback on brain wave activity, respiration, skin temperature, electric resistance of skin and muscle tension, and can also monitor conditions of the bladder, esophagus motility, stomach acidity, and of the rectal sphincter in cases of incontinence. Patients are taught through various techniques to effect a desired response while computers reflect the progress that is being made. Once the patient has learned to stabilize and control body func tions, the machine is no longer necessary and the exercises can be performed whenever needed. Hyperactivity and behavioral problems in children, poor muscle control, back pain, temporo-mandibular joint syndrome, brain and nerve damage, cerebral palsy, and insomnia are some of the health conditions that have responded to biofeedback training. 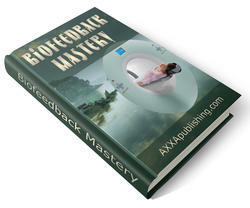 Have you ever wondered what Biofeedback is all about? Uncover these unique information on Biofeedback! Are you in constant pain? Do you wish you could ever just find some relief? If so, you are not alone. Relieving chronic pain can be difficult and frustrating.